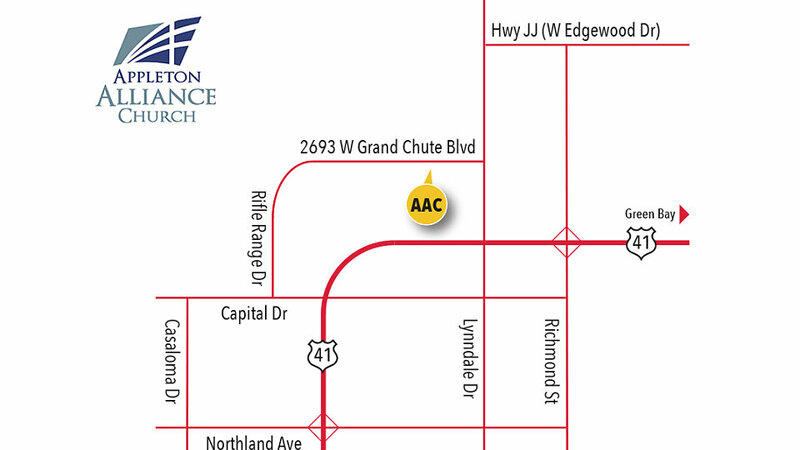 You, along with your family, friends, and neighbors are invited to walk the Streets of Bethlehem at Appleton Alliance Church. 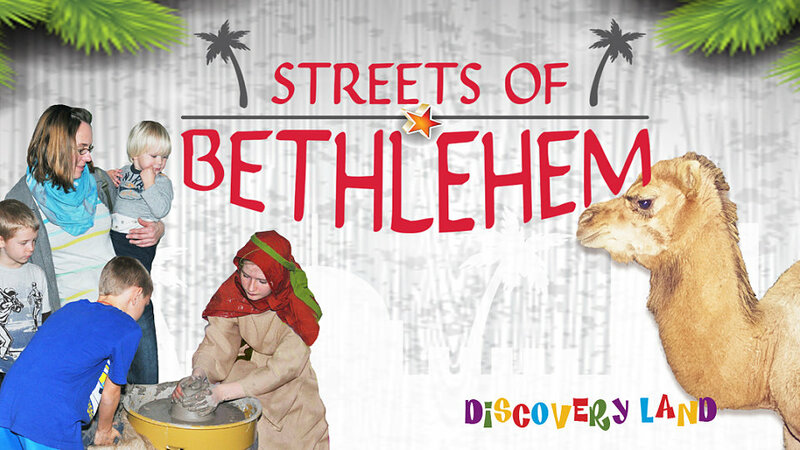 As you stroll the village streets and shops, you will see, hear, smell, touch, and taste what life was like the night of Jesus’ birth. This event is free and open to the community. Bring your friends and family!